Border guards of Ivankiv unit together with the national Police detained four people who illegally entered Chornobyl exclusion zone for extreme tourism. This was reported by the press-centre Ukraine’s State Border Guard Service. The offenders are two Ukrainians and two Belarus citizens. The adventure-seekers have sneaked in Chornobyl exclusion zone for extreme tourism. Administrative protocols were drawn up on the fact of breach of radiation safety regime in the area that suffered radiation pollution. As we reported earlier, another case of illegal entry to Chornobyl zone were registered in April. That time also, four ‘stalkers’ were detained. 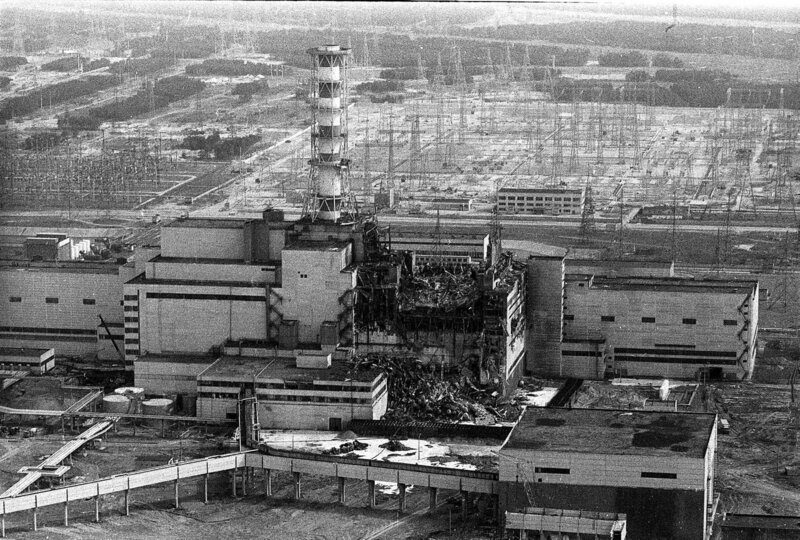 April 26 is commemoration date of the disaster of Chornobyl Nuclear Power Plant in Ukraine, - one of the most terrible technogenic catastrophes in the history of mankind. President of Ukraine Petro Poroshenko, Prime Minister Volodymyr Groysman and Secretary of the National Security and Defense Council Oleksandr Turchynov paid tribute to the liquidators of the disaster at the Chornobyl Nuclear Power Plant. The new safe confinement at Chornobyl nuclear power plant will be put into service in December 2018. President Petro Poroshenko said this during his visit to the working ground of the NPP. He added that the mounting works on the object are almost over.